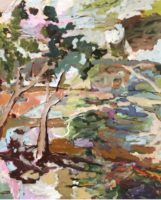 This exhibition follows on from Lucila’s very successful exhibition with Gallery on Sturt in August 2016 and features original oils on linen or canvas, a selection of which are shown here. Zentner was born in Argentina and arrived in Australia at the age of 5. Working professionally as a Doctor – specialist in radiology and nuclear medicine, with two young children, Lucila devotes much of her leisure time to painting and developing her artwork. 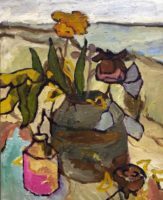 Working in oils and crossing a range of genres, from portraiture to still life and landscape her work focuses mostly on the landscapes, interiors, animals and people that she knows and loves. In 2018 Lucila won the $10,000 AGES (Australian Gynecological Endoscopy and Surgery Society) award to produce artworks for the Society’s three annual meeting brochures. 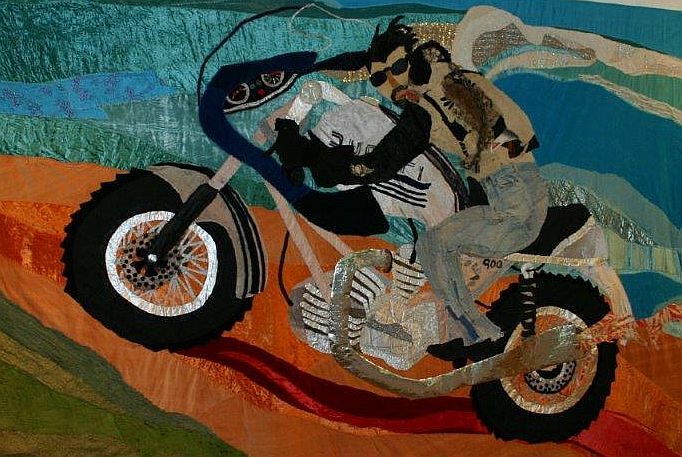 Zentner’s natural talent has also seen her accepted into the final exhibition of several notable art awards, including in 2018 the Basil Sellers Art Prize, the Hurford Harwood Portrait Prize, Fleurieu Biennial Art Prize, Pro Hart Outback Prize and Percival Portrait Prize.